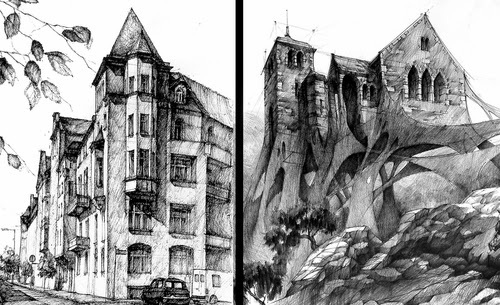 Łukasz Gać is a Polish Architect and Illustrator, he teaches and co-owns DOMIN Poznan school of design. 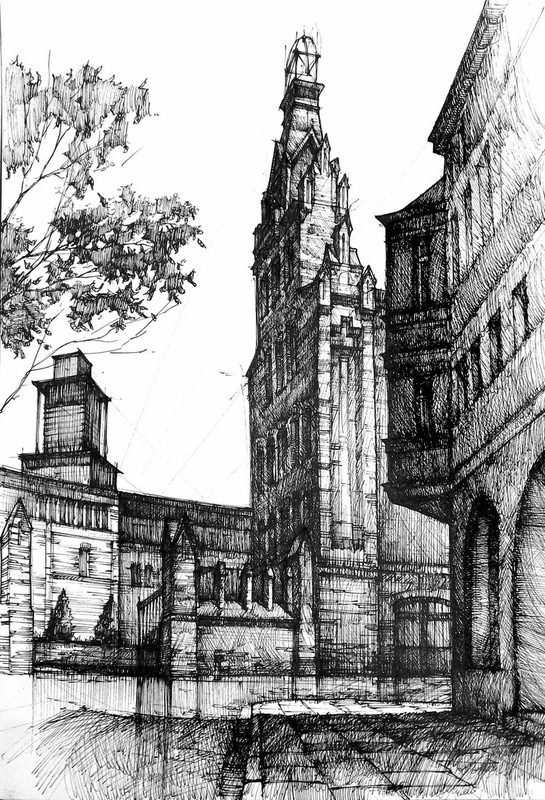 They specialise in various drawing subject and watercolours. 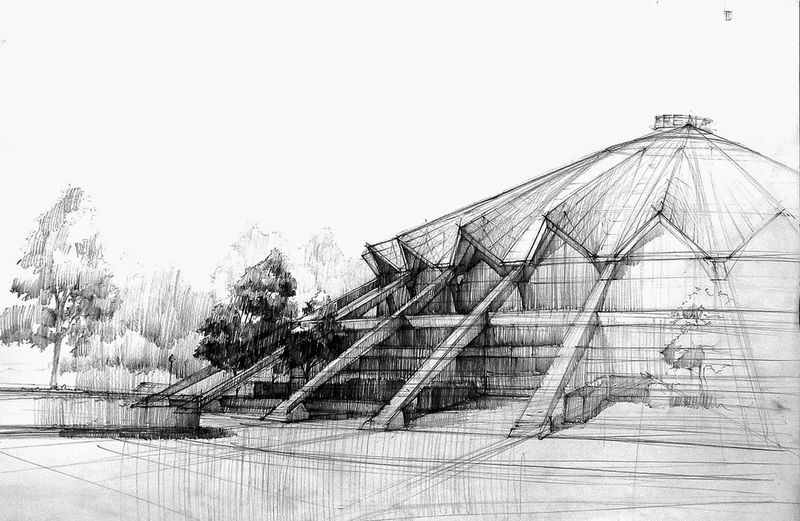 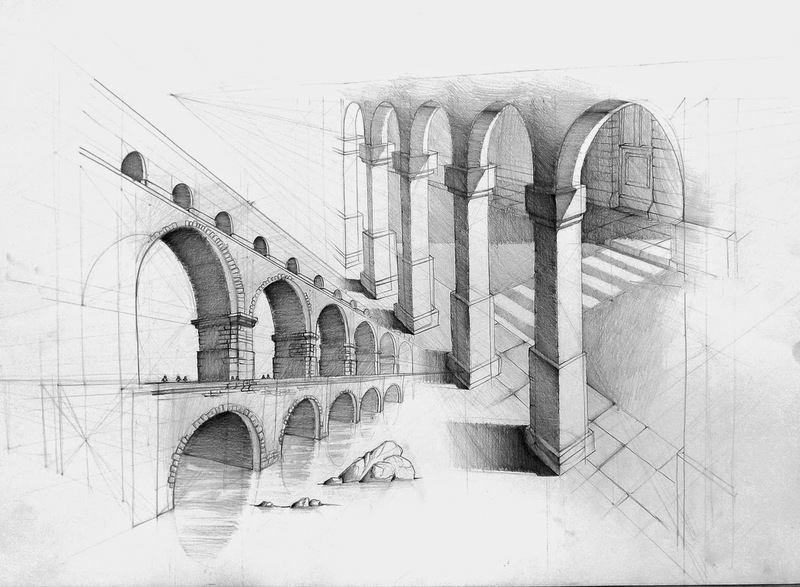 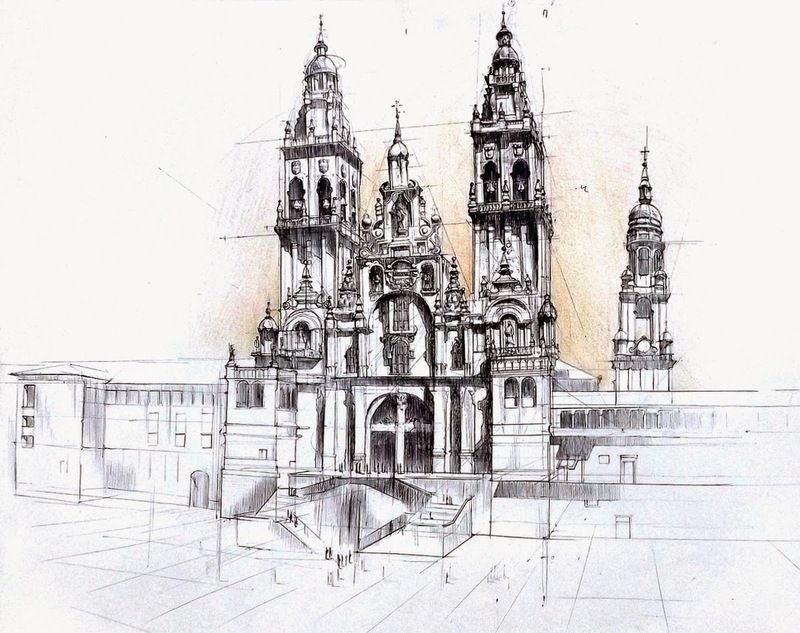 We have chosen to cover their Architectural Drawings in this post. 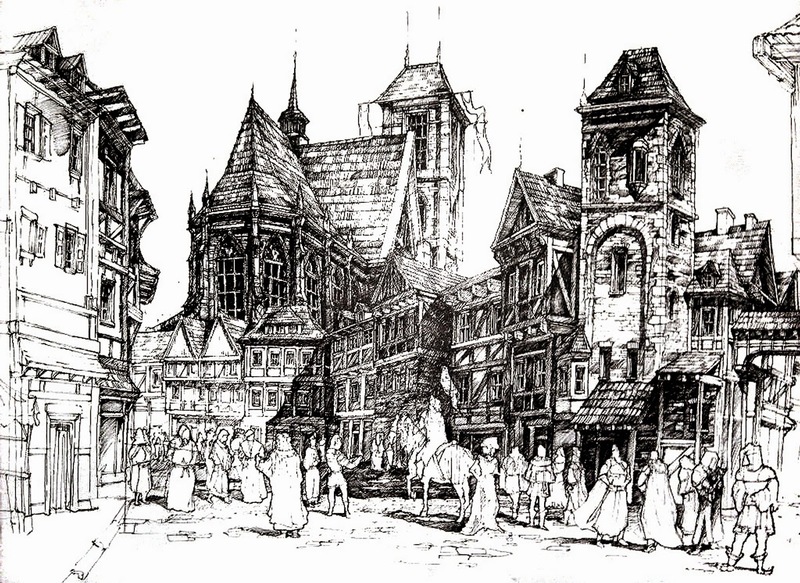 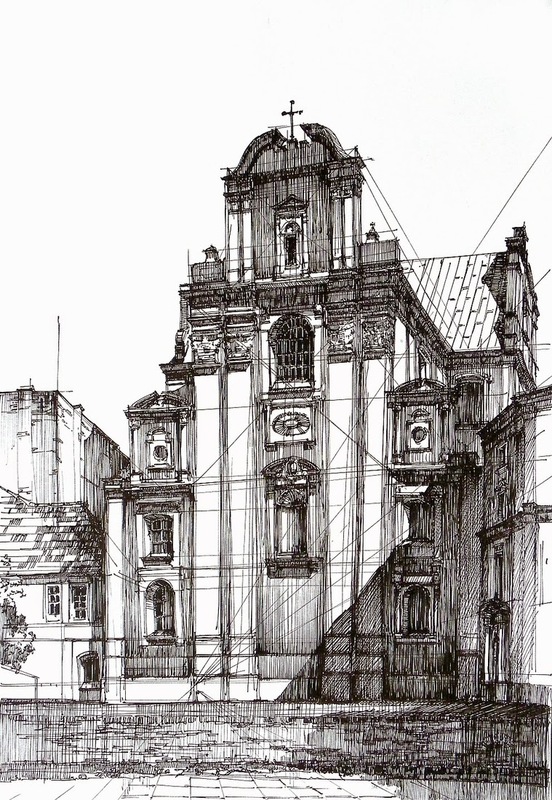 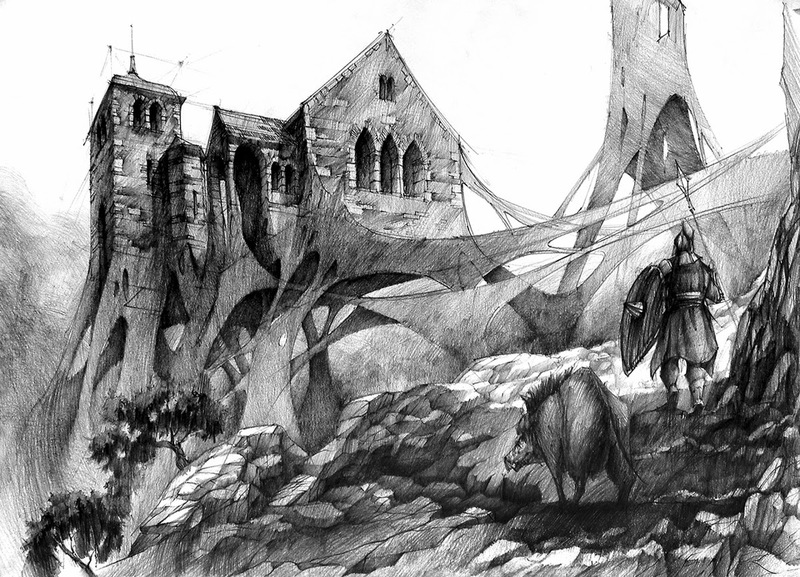 Beautiful Pencil and Ink drawings mostly based in and around Poznan, which is located in the centre-west of Poland. 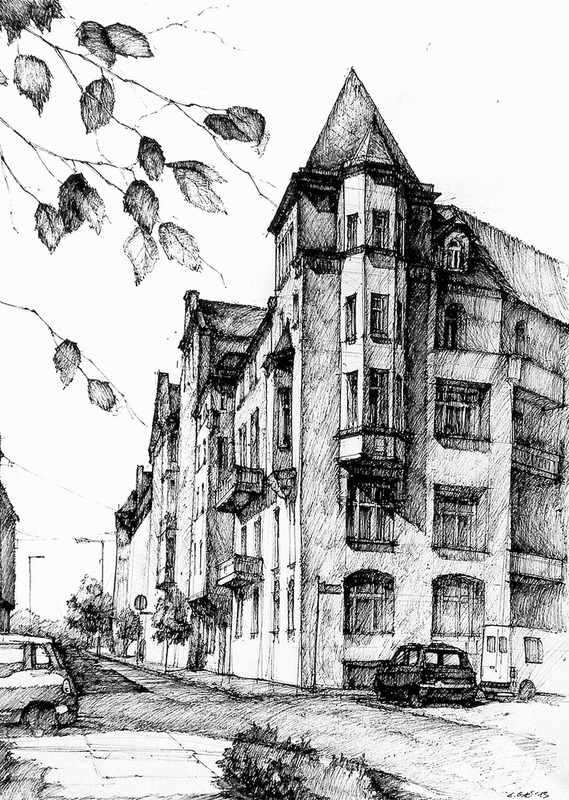 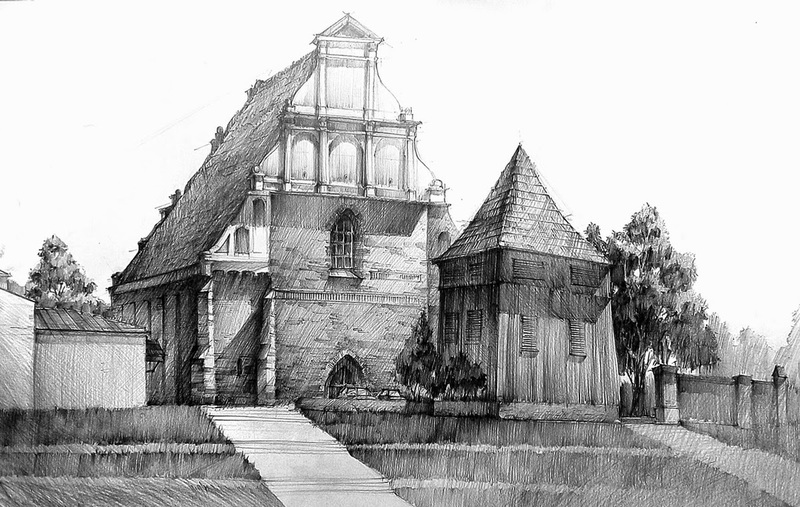 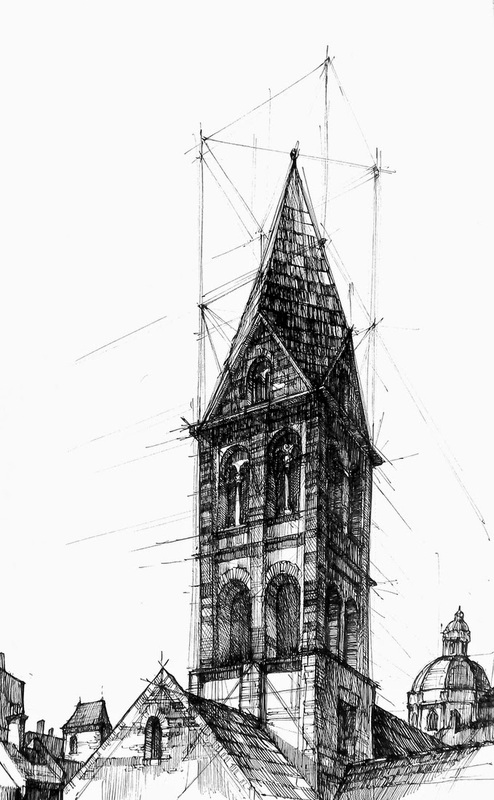 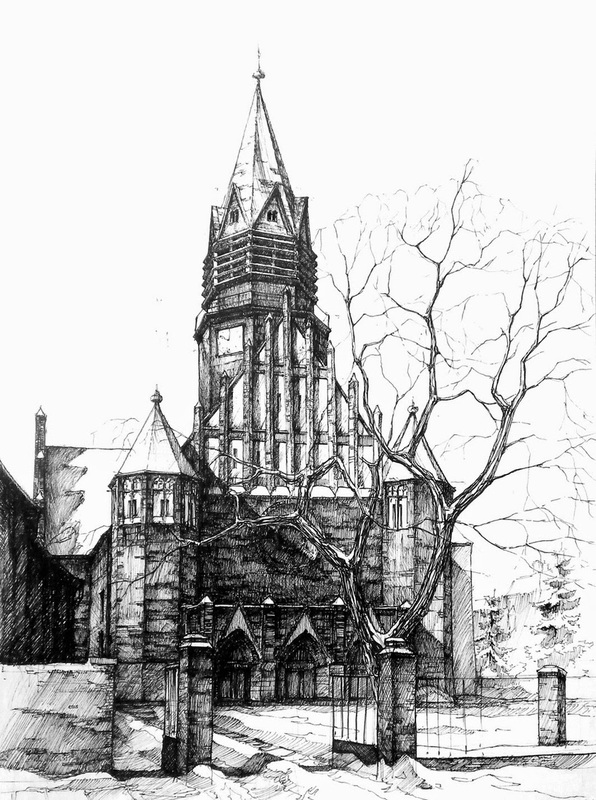 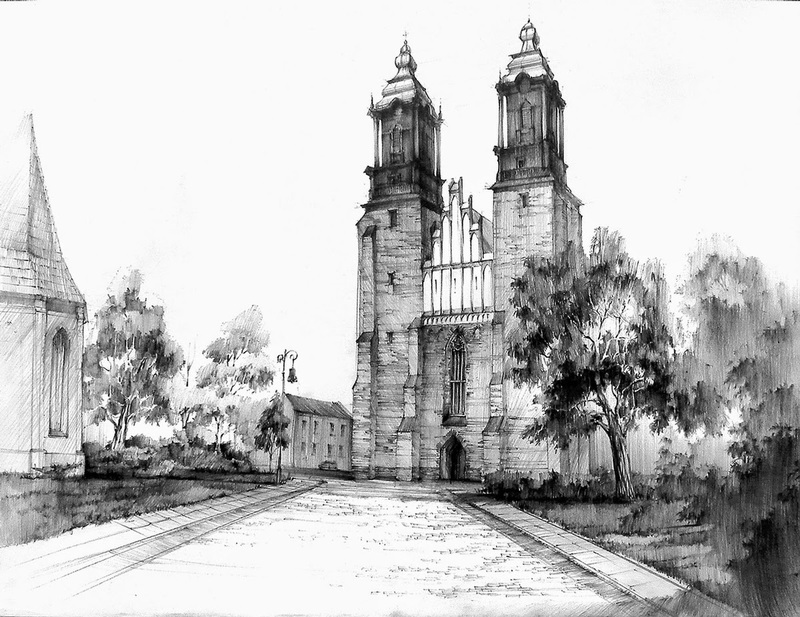 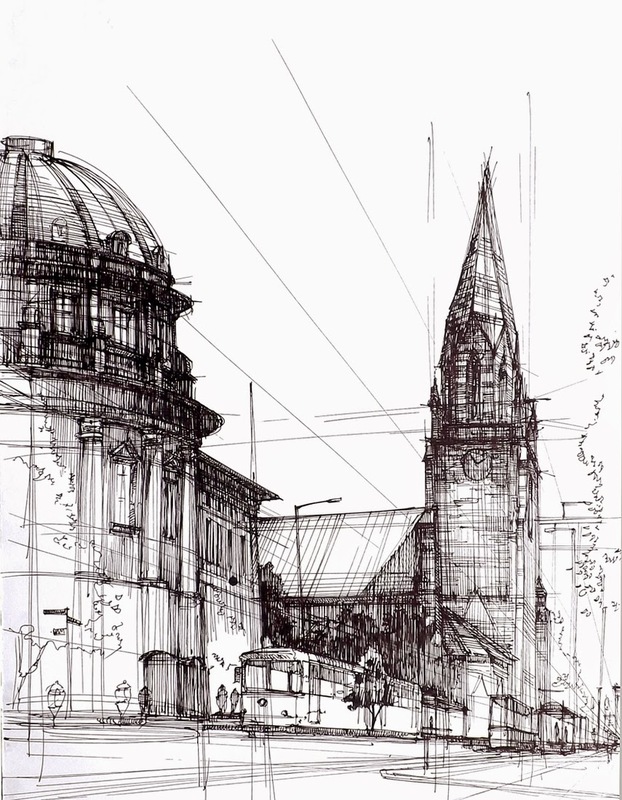 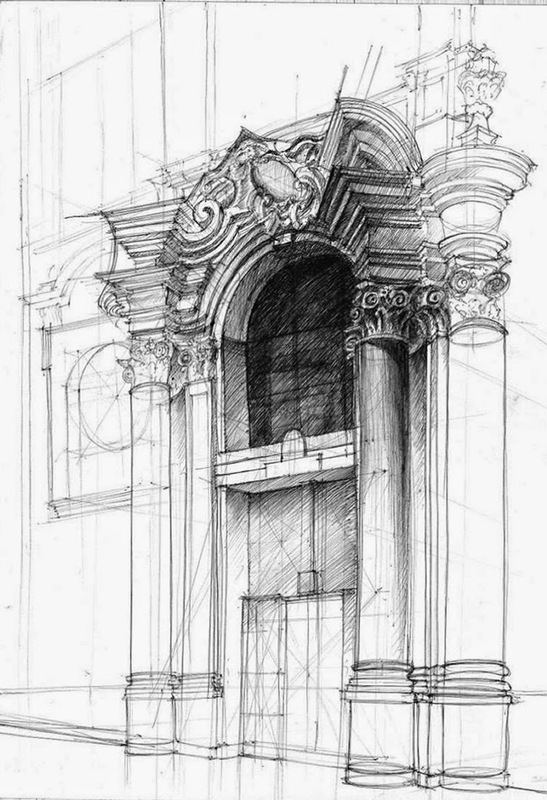 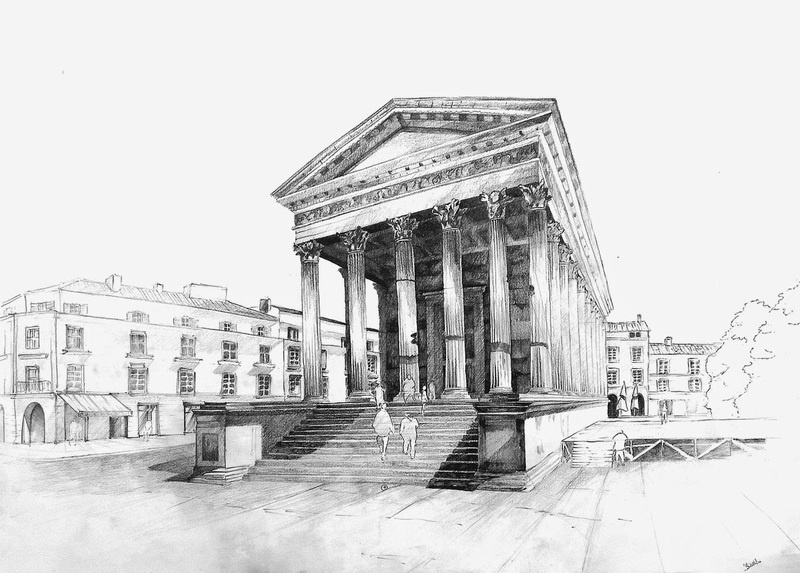 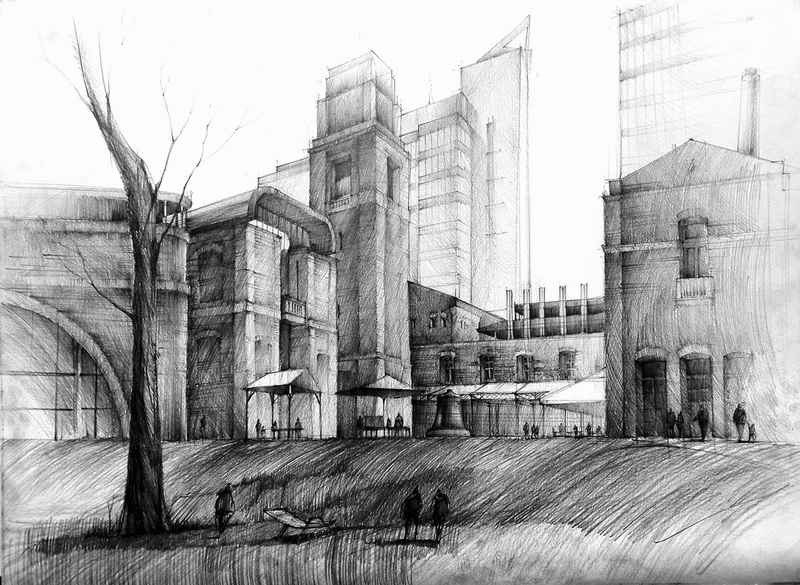 Enjoy this drawing walkabout, of the historic buildings of this beautiful town. 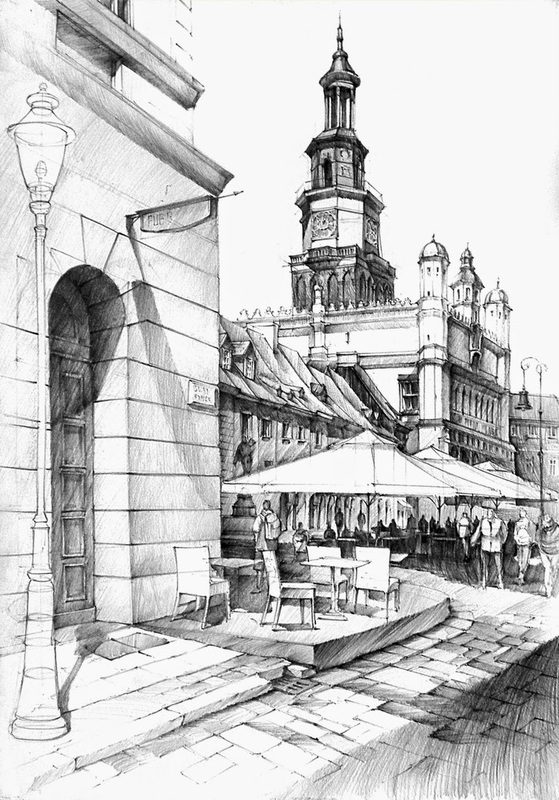 Old Market and City Hall in Poznan. 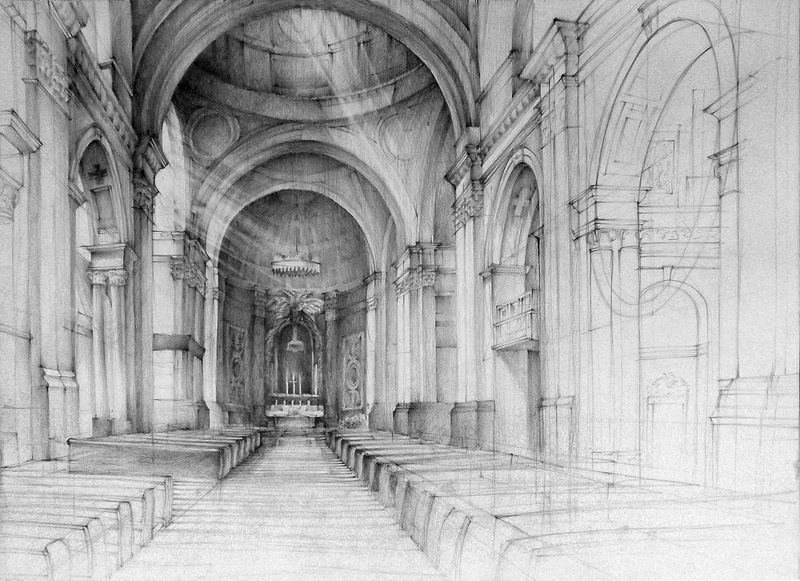 The Interior of the Baroque Church. 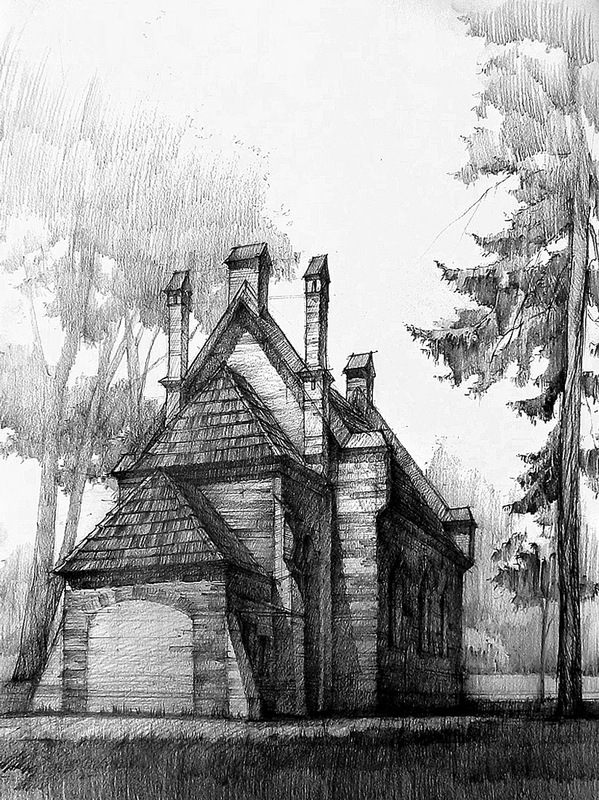 Chapel in Mauritius Park in Poznan. 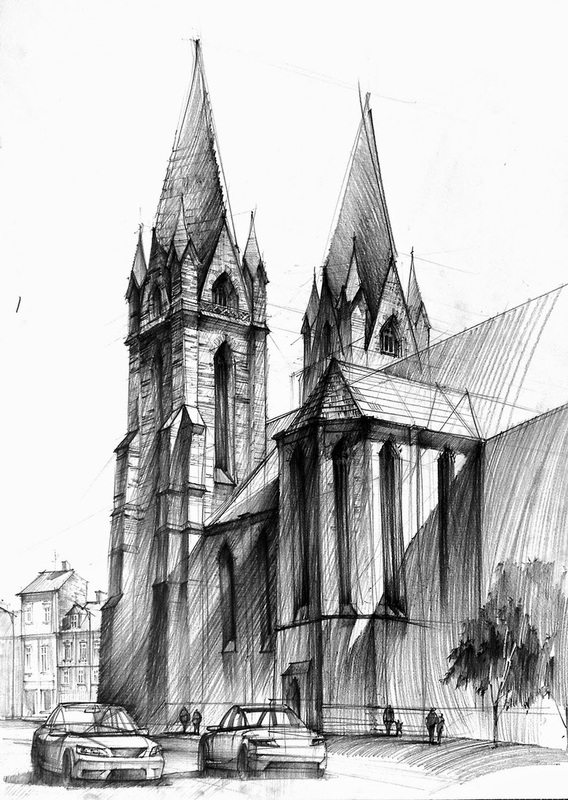 St. Anna Church in Poznan. 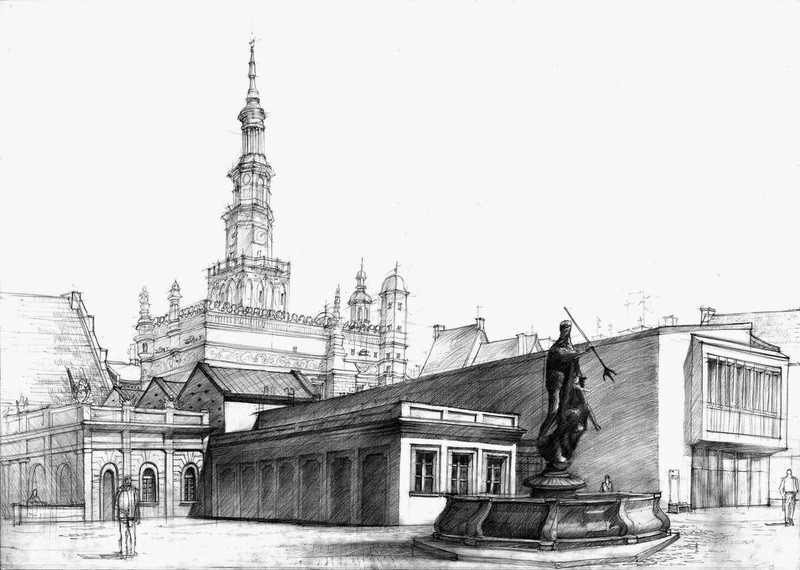 St. Wojciech Church in Poznan. 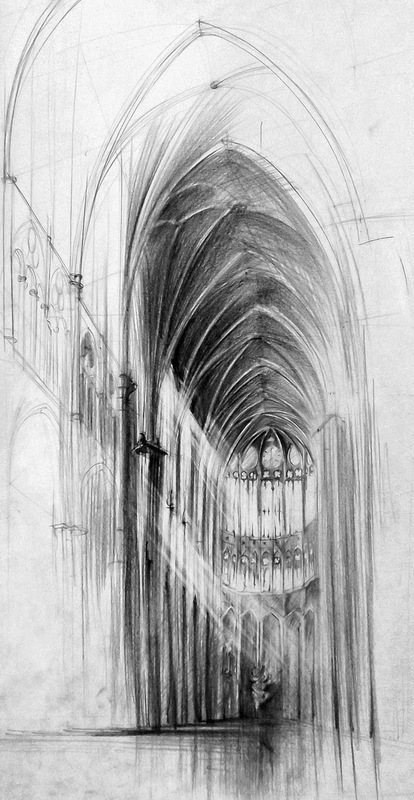 Interior of a Gothic Cathedral.